I’m coming for you Wisconsin! Oh Wisconsin, where no one bats an eye at my thick Midwestern accent, and beer and cheese are always on the menu. I’m glad to be coming back. 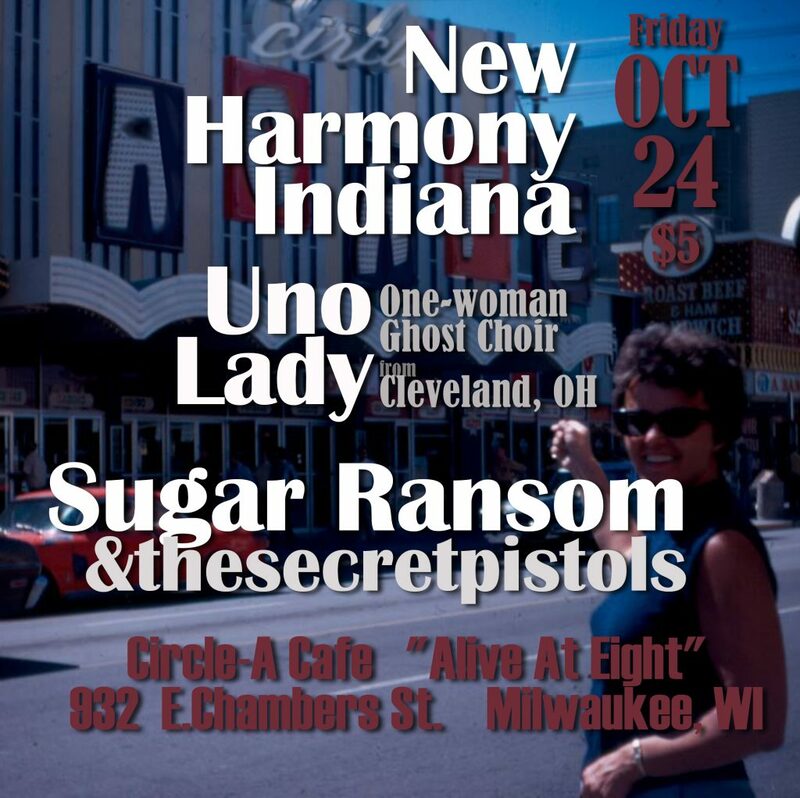 I’ll be sharing the stage with New Harmony Indiana, and my pal, Sugar Ransom &thesecretpistols. Here is the event page. Gordon Square Fall Fest! Free this Saturday! Thanks for coming! Here is a free download.